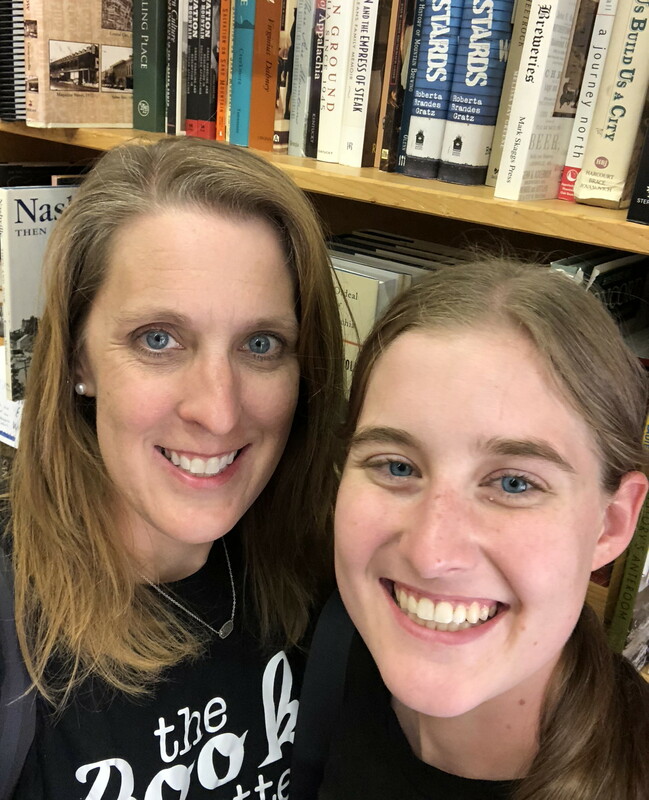 Defying every prognosis, with grit and grace, Katherine and Jay, side by side, struggled to regain a life for Katherine as she re-learned to talk and eat and walk. Returning home with a severely disabled body but a completely renewed purpose, they committed to celebrate this gift of a second chance by embracing life fully, even though that life looked very different than they could have ever imagined. 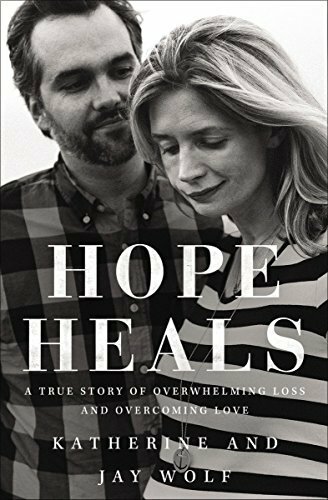 In the midst of continuing hardships and struggles, both in body and mind, Katherine and Jay found what we all long to find…hope, hope that heals the most broken place, our souls. This book was given to me by a friend for my birthday and it came highly recommended. I enjoyed this encouraging story about the Wolf couple who have been through so much, yet are so thankful to God. This is a great modern story that is truly encouraging to Christians who are going through tough times. I really liked book and I would defenently recommend it to people who love this type of amazing story.